Gift cards can be given to anyone with an email address! 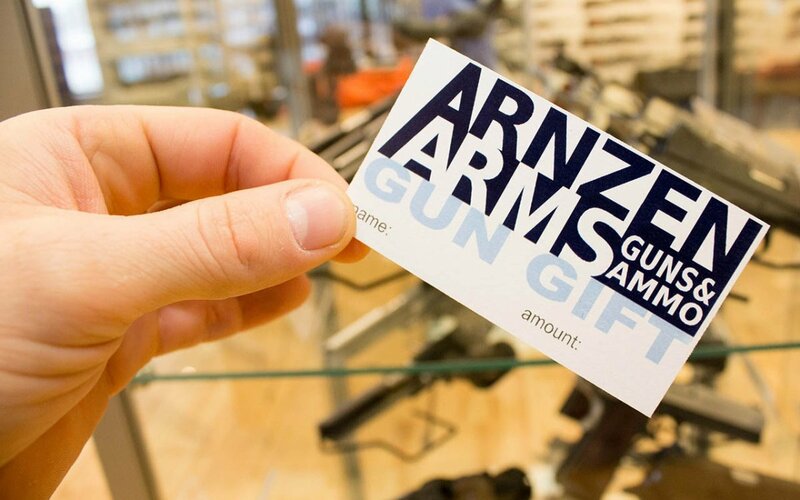 They can be used both on-line and at our store to purchase firearms, optics, ammunition, and everything else we offer. You can enter the recipients email address here or during checkout. Please read the fine print of our gift card policy. 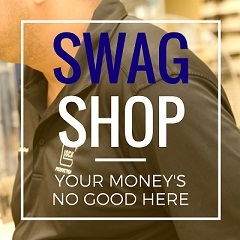 Did you know you can also use your SWAG points for gift cards?